The Central Coast is beautiful in many ways. From the rocky cliffs of Big Sur, to the sandy beaches in Pismo, from the rolling green hills of San Luis Obispo, to the bountiful country side of Paso Robles, our little corner of California offers a more diverse landscape than most states are lucky enough to enjoy. Because of this varied terrain and our temperate weather conditions, filmmakers flocked to California in the early 1900’s as it made for the ideal location for filming year-round. However, locations all over the state are used as the setting for major productions that stretch way beyond the boundaries of Hollywood, allowing towns of any size to experience their own 15 minutes of fame. 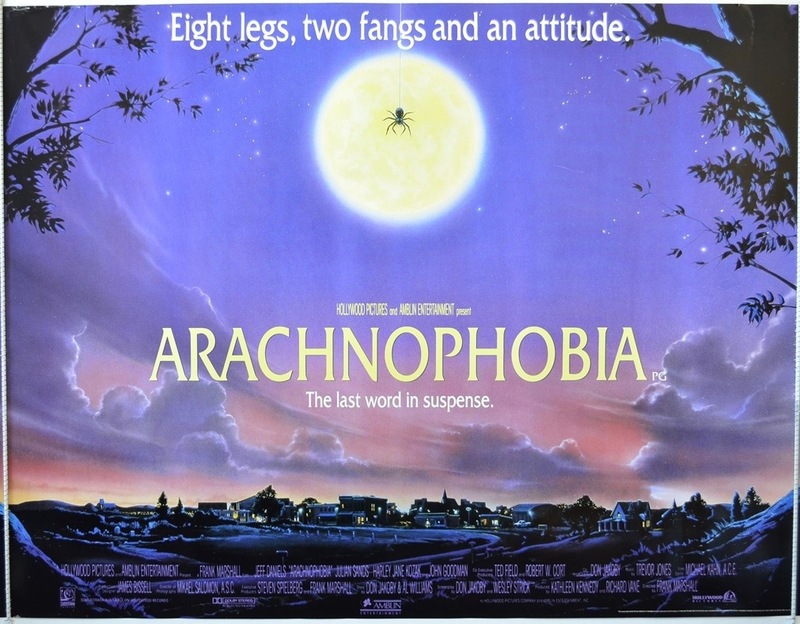 If you’re scared of spiders, this 1990 comedic-horror movie probably isn’t for you. In the film, a large spider from a South American jungle is accidentally brought to America where it mates with a native spider, producing thousands of offspring which go on to cause strange disappearances in the small town of Canaima, California. What you may not know, however, is that “Canaima” is none other than the Central Coast’s very own Cambria. In fact, all of the school scenes in the movie were filmed at Coast Union High School, utilizing both the football field and the locker room as well as hundreds of local students as extras. But it doesn’t end there—parts of the film were also filmed in the barn at Halter Ranch Winery in Paso Robles. Check your car for creepy crawlers next time you drive out to either of these locations! 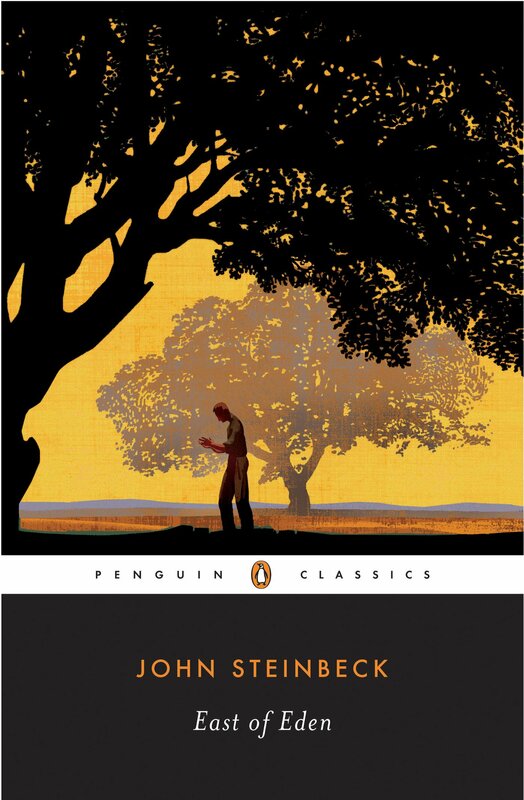 Although the novel took place in Atascadero, the film adaptation was set in Las Vegas, Nevada. Despite the name, the third film in the Pirates of the Caribbean series wasn’t filmed in the Caribbean at all. In fact, scenes in this sequel were shot at the Guadalupe-Nipomo Dunes, the second largest dunes system in the U.S. The section of the dunes in Oceano is used for recreation and Off-Road Vehicle access, so it isn’t uncommon to see people driving around out on the sand. A pirate ship being carried by an army of crabs, on the other hand, is a little out of the ordinary, but with 18 miles of seemingly endless sandy coastline it is understandable why the filmmakers chose this unique setting for this scene. Pirates of the Caribbean: At World’s End is currently the second most expensive film ever made, costing about $300 million to complete. Knowing that even just part of it was filmed on our Central Coast is surely something we can brag about. Released in 2002, this drama starring Mel Gibson tells the story of the soldiers who participated in the first major battle of the American phase of the Vietnam War. 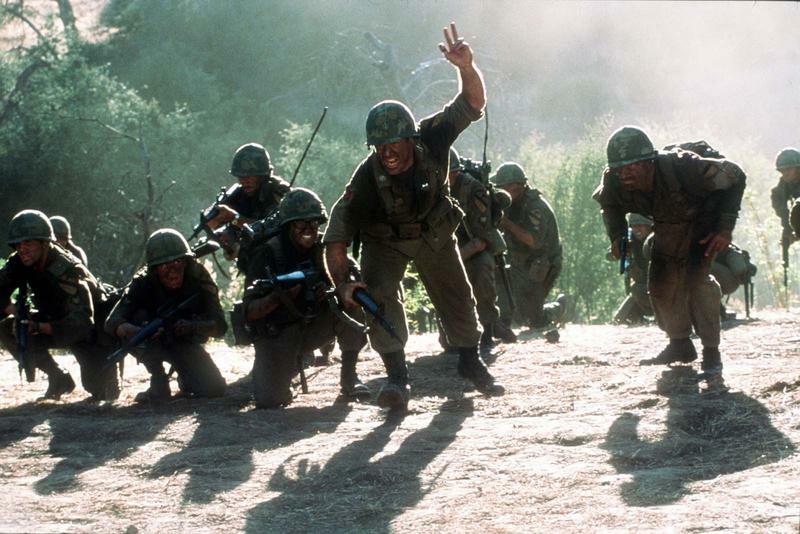 The climactic battle scenes in We Were Soldiers were filmed at Fort Hunter Liggett, a United States Army fort located on the Southern end of Monterey County and the Northern end of San Luis Obispo County. The director chose this filming location due to the similarities between the terrain of the Central Highlands in Vietnam and the terrain of Central California. Fort Hunter Liggett is also close to a large Vietnamese community in San Jose, making it easier to find extras and actors to participate in the movie. 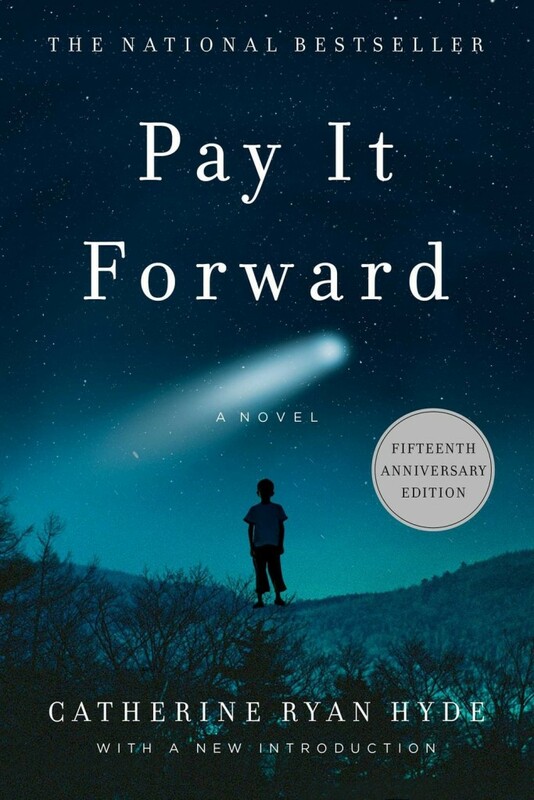 Relive the glory days with this 1994 classic right here in our own county. 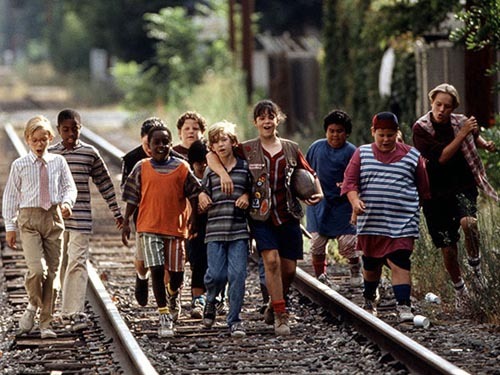 Little Giants is the story of two brothers coaching Pee-Wee football teams who happen to be rivals. The story unfolds in the small town of Urbana, Ohio–but it looks a lot like Arroyo Grande, California. If you pay close attention, you may be able to recognize several of the locations used in the film. For instance, the road used in the race scene between Kevin and Danny is actually Grand Avenue! Old Town Main Street and the Arroyo Grande Creek also make an appearance on the big screen. When asked why Arroyo Grande was chosen as the film’s location, associate producer Scott Easton said the directors wanted a town that looked Midwestern but the convenience of filming in California. In fact, it’s said that the location scout found Arroyo Grande when looking for a gas station! Last but not least, and certainly on everyone’s radar this summer — Finding Dory, the much anticipated sequel to Pixar’s hit movie, Finding Nemo, hit theaters this past June and had the Central Coast bubbling with excitement. In the film, Dory seeks to find her long-lost family as she finally remembers where she’s from — Morro Bay. 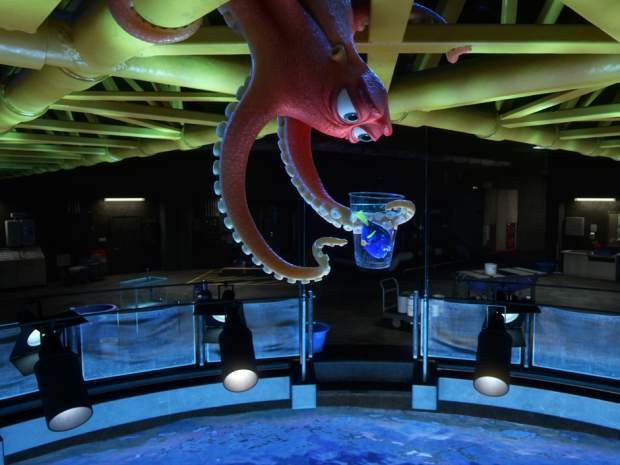 There was some confusion regarding the setting of the film, as Pixar animators spent time mapping and researching before the film at the Monterey Bay Aquarium. But Nemo himself confirms it, Dory must swim home to “the Jewel of Morro Bay, California” in order to be reunited with her parents. Next time you explore the tide pools on the Central Coast, keep an eye out for Dory and her family, they’re locals after all!